Here at Energy Dance and Tumbling Company we strive for the best education, safest programs, and most fun classes we can offer. Please take a look at our esteemed certifications and why they are so important to us! Dance Masters of America has been setting the standards since 1884. They offer the most extensive variety of dance education along with anatomy, injury prevention, nutrition, kinesiology and many other issues that affect the dance community. Alixa Flexibility is all about how to safely increase flexibility properly. It will help stretching move quickly and efficiently. This will help make injury rates stay low with proper stretching techniques. Acrobatic Arts is based on safe and effective progressions with proven results in 5 divisions of AcroDance: Flexibility, Strength, Balancing, Limbering, and Tumbling. Dancers who train through Acrobatic Arts become stronger, more flexible and most of all fearless. We are so excited to be bringing Rhythm Works to Energy! Alisha Steburg is our Certified Rhythm Works Teacher and we are so excited for her to bring this awesome program to our studio! Some of the benefits that students will gain from Rhythm Works consist of: gross motor skills, fine motor skills, body awareness, body control, social skills, strength, flexibility, focus, imitation, idealization, motor planning, memory, recall, coordination, receptive language, expressive language and so much more. Rhythm Works combines music, rhythm, and movement into a fun therapy modality mainly with the use of Hip Hop. When Rhythm Works is being taught it can easily be customized to each specific child. With the United States Trampoline and Tumbling Association, we are safety certified to make sure your children are safely doing Tumbling and Trampoline skills. This is a fantastic program to be apart of as it teaches our students discipline in tumbling skills. 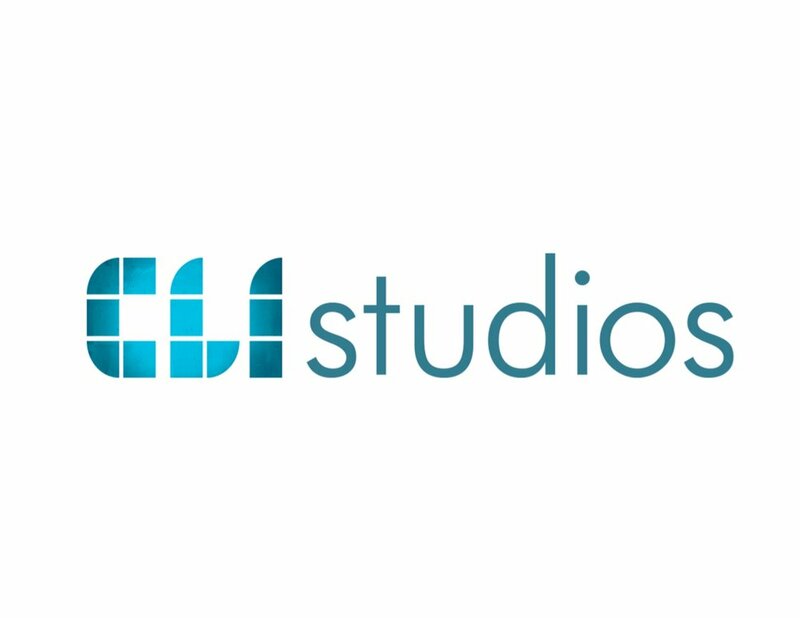 CLI Studios was founded by dancers and dance teachers, to help fellow teachers and kids to stay inspired through out the year. This is an amazing tool to learn new techniques for all genres of dance and for all ages.